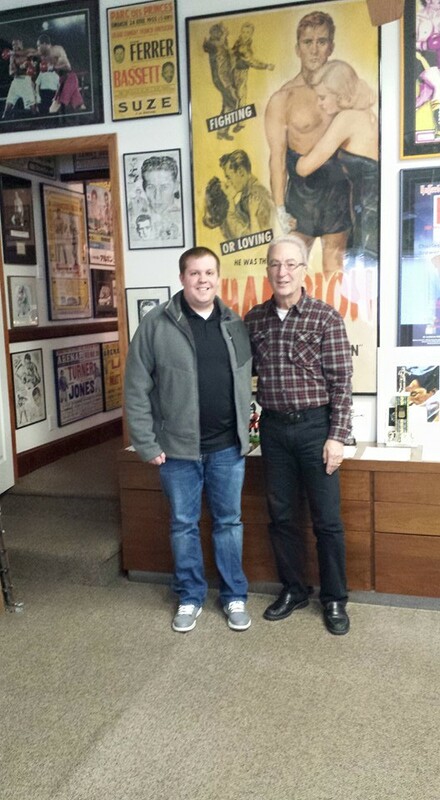 Check out the fourth edition of The Matt Ward History Experience Podcast! 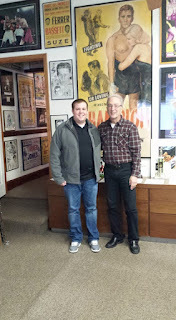 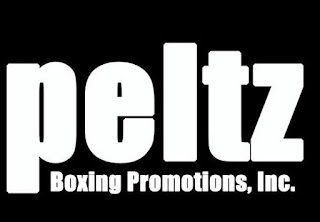 The Weigh-In - Interview with boxing promoter and International Boxing Hall of Fame Inductee J. Russell Peltz. First and foremost I would like to thank my guest J. Russell Peltz for sitting down at Peltz Boxing Promotions to talk boxing with me.